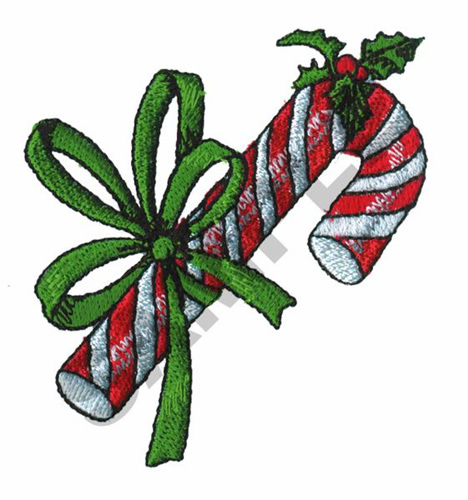 Great Notions is happy to present CANDY CANE machine embroidery design which has 8553 stitches and is [67.20 mm x 75.00 mm] large. If you would like to view more embroidery patterns please search on our embroidery designs page. By licensing this design you agree to these terms: This design is copyright protected by Great Notions and may not be distributed, altered or unaltered in any format outside of AnnTheGran.com or directly from Great Notions. 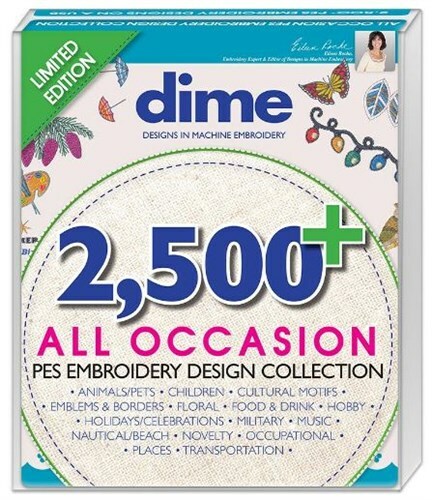 Items with this design sewn onto the product may be sold commercially with limitation. You must have written consent to mass market items using this design. Great Notions will not be held liable for any monetary losses or consequential damages as a result of using this design.Due to global piracy policies, no refunds are available for electronic data files of designs unless proven to be defective and cannot be corrected.